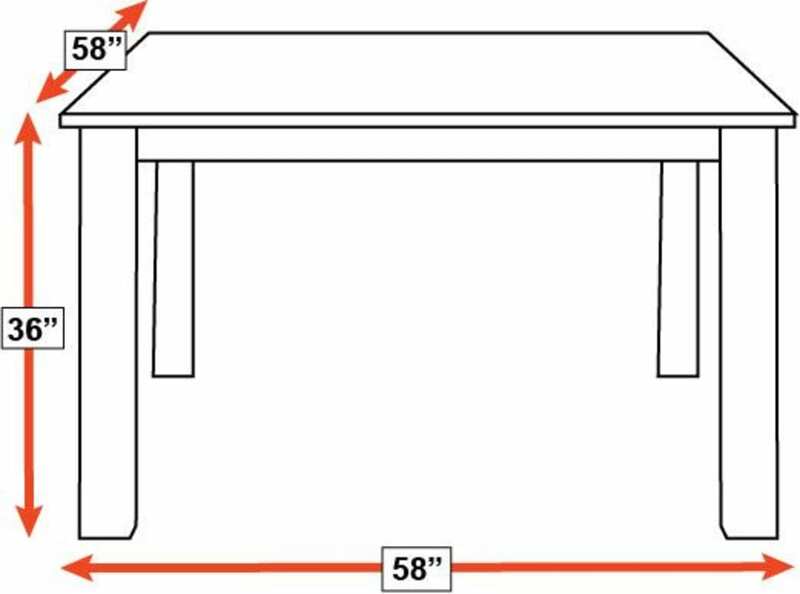 This lovely table's 58-inch size makes it perfect for breakfast nooks and other smaller spaces, while still providing ample space for home-cooked meals. 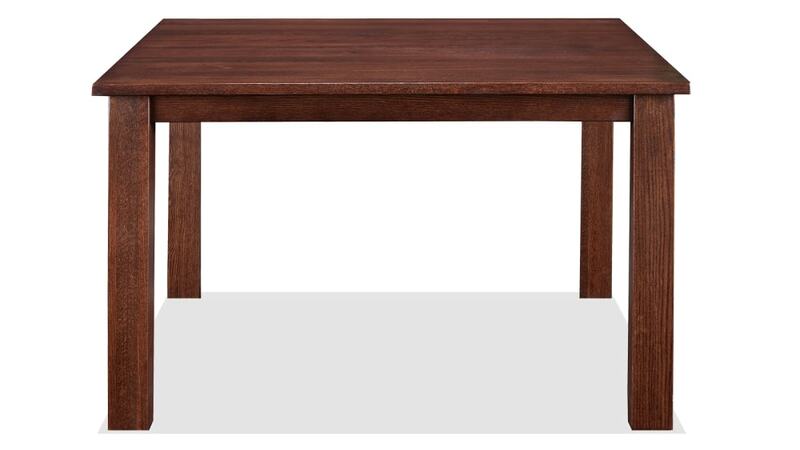 When you use Gallery Furniture's famous, same-day delivery, this gleaming table can be in your home TODAY! 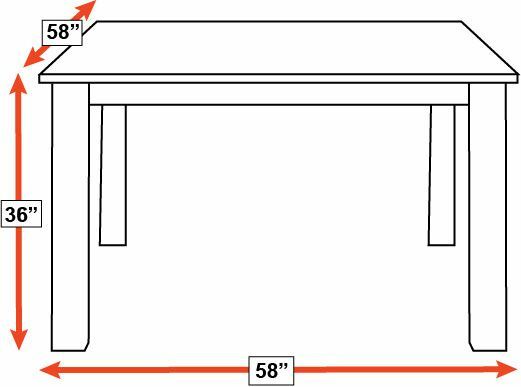 Constructed from solid American red oak hardwoods, this table was stained a rich brown, after being sustainably harvested from responsibly managed forests. A low-V.O.C., catalyzed finish protects the beauty of the solid wood, as well as your family's health.